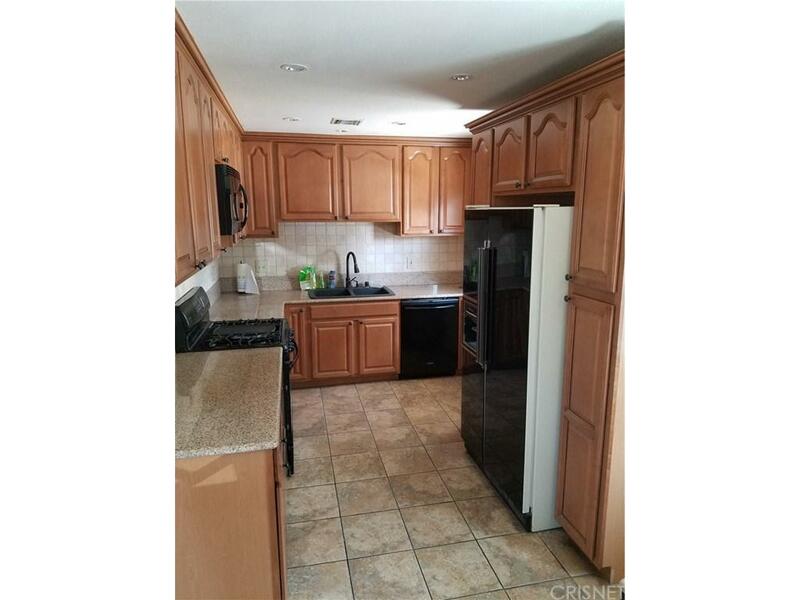 3 Bedroom 2 Bath home with new interior doors and new double pain windows, fresh paint and new carpet. Remodeled Kitchen within the last 5 years with new cabinets, granite counter tops and recessed lighting. New engineered wood flooring in living room and hall. Electrical panel and air conditioner have also been updated. 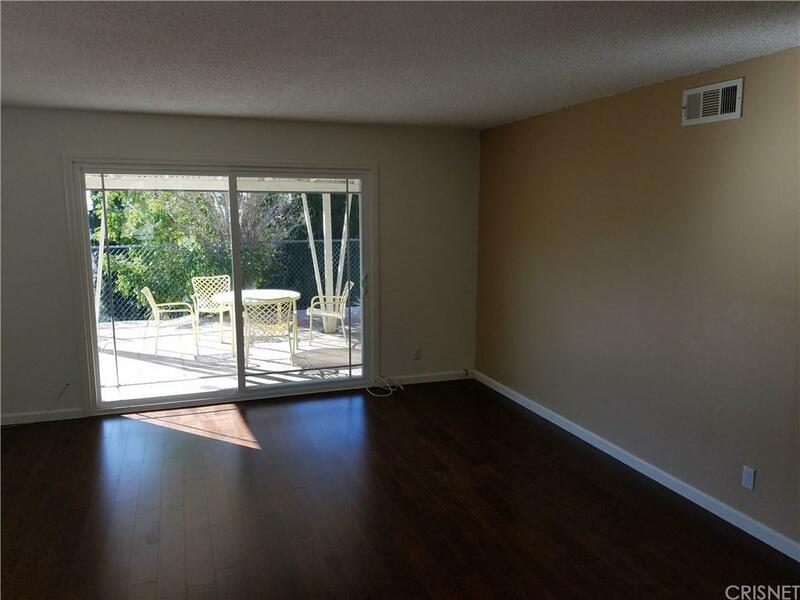 Close to 210 and 2 Freeways with award winning elementary school within walking distance. 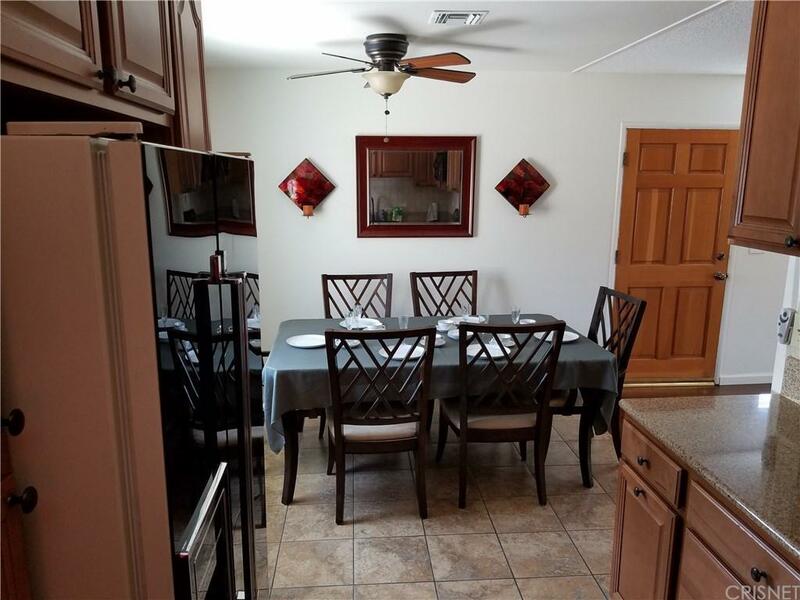 Within walking distance of shopping and restaurants. Block Patio with patio cover as is. Split level backyard with ample room on lower level. Washer, Dryer and Water Heater in Breezeway with ample room for storage. View through trees in back. 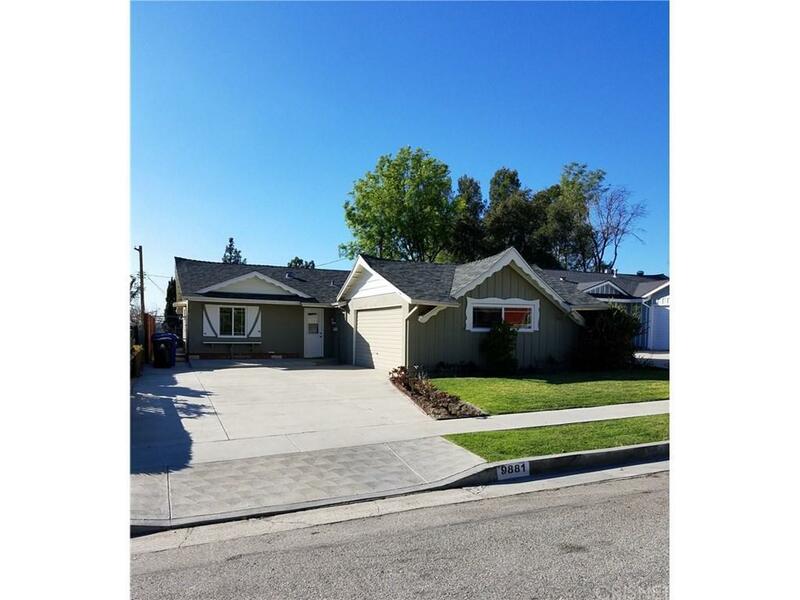 Sold by Houry Berberian BRE#01101850 of Berkshire Hathaway Home Serv.. Listing provided courtesy of James Miller DRE#01101850 of James Miller, Broker.